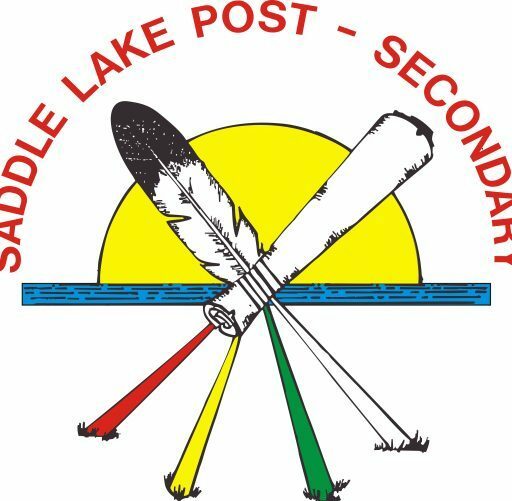 Saddle Lake Post Secondary program will facilitate and administer post secondary education for Onicikiskwapowin Cree Nation members, provide career and personal counselling and financial assistance for students; it will be the students’ responsibility to achieve personal success and academic excellence. Education is a Treaty Right and the Saddle Lake Education Authority will, through continuous development, maintenance and accountability provide quality education which will encompass healthy lifestyles, Cree traditions, language and culture and modern technology and shall utilize contributions of indigenous people to promote self-sufficiency and empower Onicikiskwapowin Cree Nation members. Onicikiskapowin Cree Nation #125 maintains that Post Secondary Education is included as a Treaty Right. A hundred and ten years later on April 1, 1986 Saddle Lake First Nation #125 officially opened their Post Secondary sponsorship program, it was initially named the Post Secondary Assistance Program. Prior to this date, Indian and Northern Affairs Canada (INAC) currently known as Aboriginal Affairs & Northern Development Canada (AANDC) administered and managed all educational sponsorship for Saddle Lake Band members. This was a historical moment in history for our people and proven to be a success with hundreds of graduates from Upgrading to Doctoral Degrees.